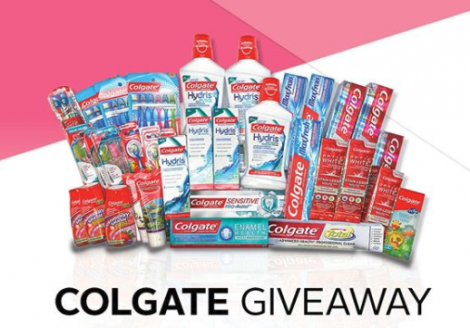 Win FREE Colgate Oral Care Prize Pack! Rexall has launched a giveaway on their Instagram page! Brighten your smile and Enter for your chance to Win a FREE Colgate Oral Care Prize Pack valued at $250! Prize pack includes a variety of Colgate Rinses, Toothpastes & Toothbrushes. Contest ends on February 8, 2018. To enter simply follow them on Instagram and tag a friend. Limit of 1 entry per person. Open to residents in the provinces of Ontario, Manitoba, Alberta, Saskatchewan & British Columbia.